One of the last remaining lots. 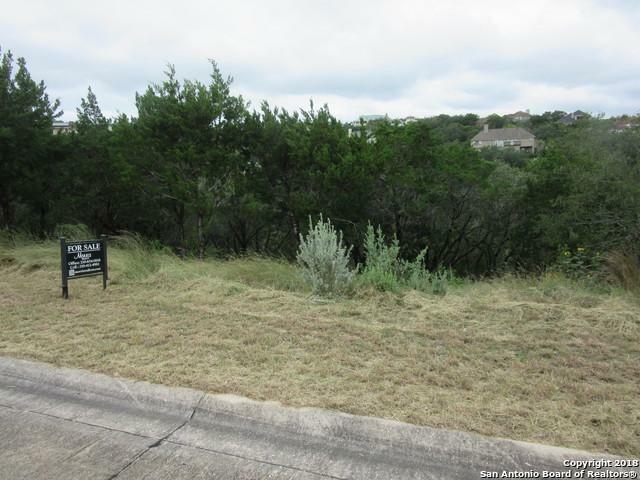 Sloping lot allows for stunning views!!! 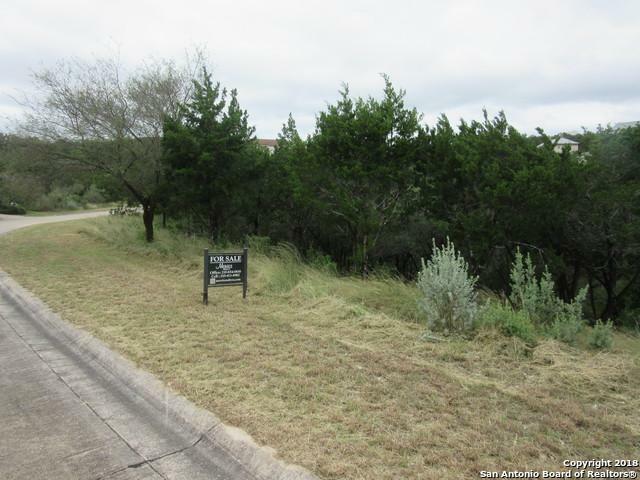 Heavily treed lot for privacy. 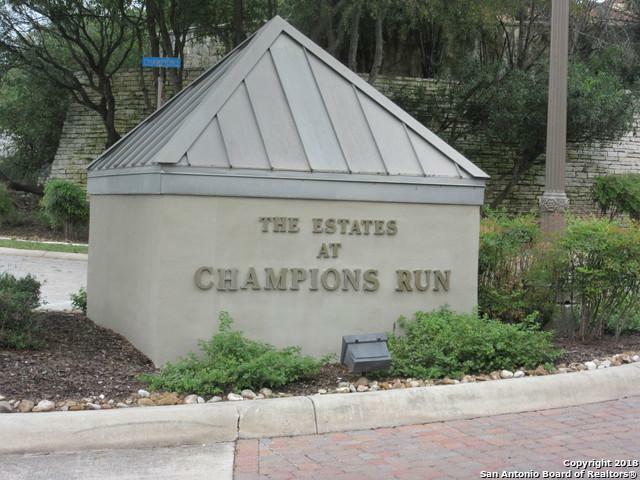 Gated, private paved streets, great schools and near shopping, entertainment and dining. Country like living! Some of the photos show how other homes were built on sloping lots to maximize hill side views. 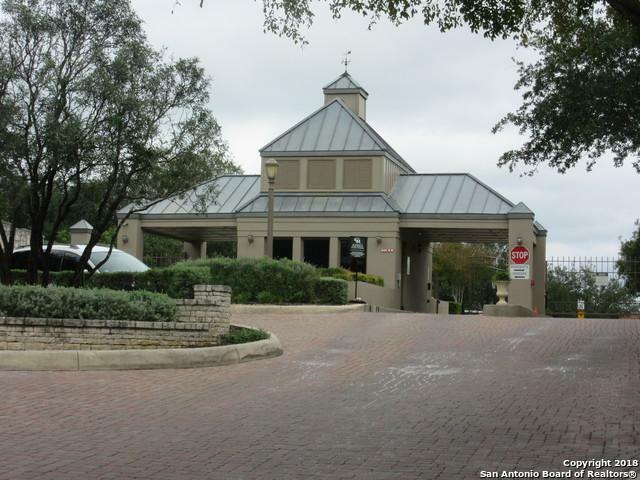 Hoa Name2 Stone Oak Property Owners Association Inc. Listing provided courtesy of Perry Kelly of Morris Realty.